The family of Martha McDonald is sad to announce her passing on Saturday, November 10, 2018. 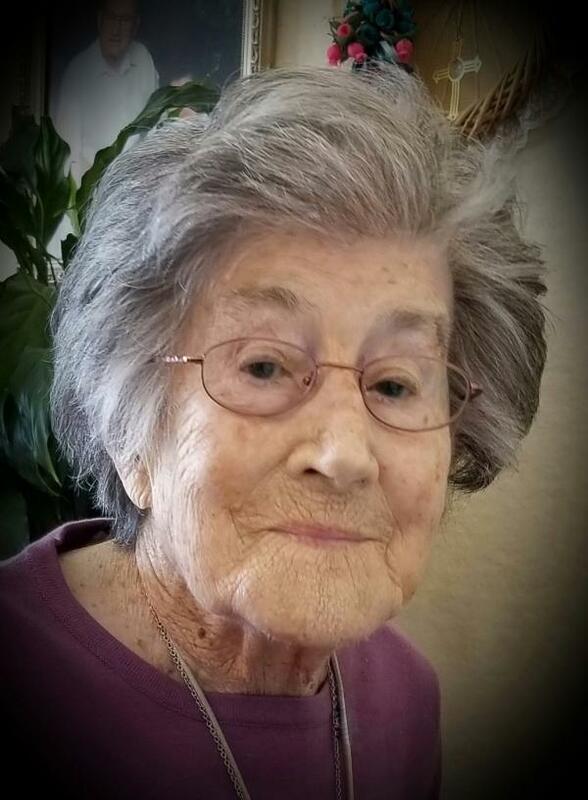 She passed in her home in Deer Lake as she lived, peacefully and quietly, at age 98. Mom was always a loving and kind woman, endlessly devoted to her family. Left to mourn with loving memories are her children Terrence of Deer Lake, Kenneth (Gail) of Calgary, Elaine (Mike) of Lunenburg, Brian of Deer Lake, her grandchildren Terrelena, Shannon, Desmond, Erin, Colin, Luke, Louise and Michael, and her great-grandchildren Aiden, Sloane, and Raena. She is also survived by daughter-in-law Barbara, brothers-in-law Robert (Mary), Ronald (Margaret), and sister-in-law Ellen (John) Heffler, and a large circle of relatives and friends. She was predeceased by her husband ‘Ted’ Terence, her eldest son Gerald, her parents Michael and Mary White, and her sister Imelda. Visitation will take place at Fillatre’s Funeral Home, 10 Clinic Drive, Deer Lake on Wednesday, November 14th from 2-4 and 7-9 pm. Funeral services will take place Thursday, November 15, 2018 at 2 p.m. from Immaculate Conception Church, Deer Lake with Father Gabriel Selvanathan officiating. Interment to follow at Deer Lake Interdenominational Cemetery on Wights Road. If so desired, in lieu of flowers, donations may be made to the Immaculate Conception Parish of Deer Lake. The family guest book may be signed by visiting www.fillatre.ca.